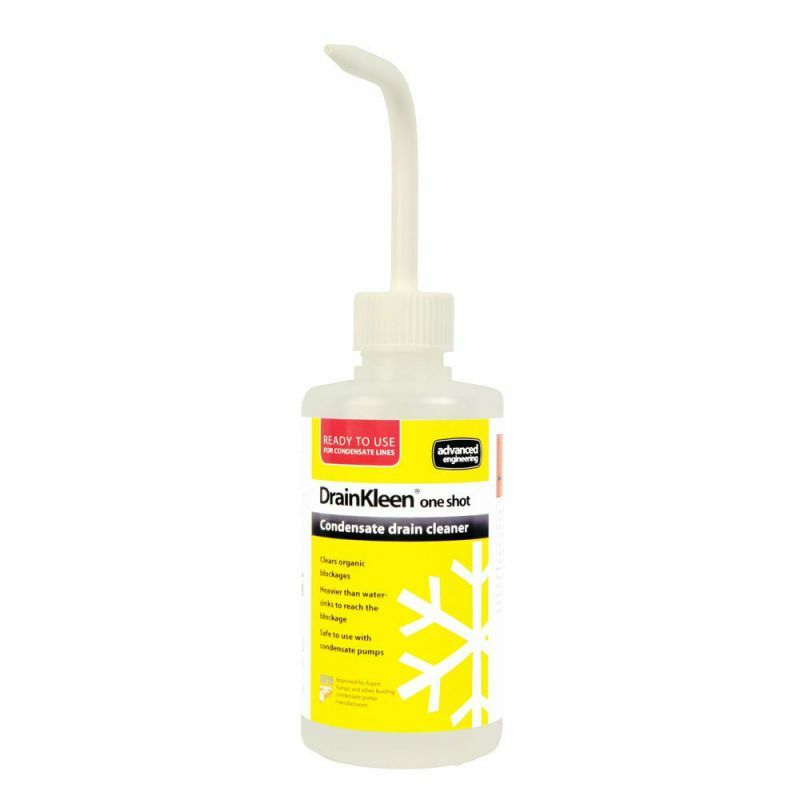 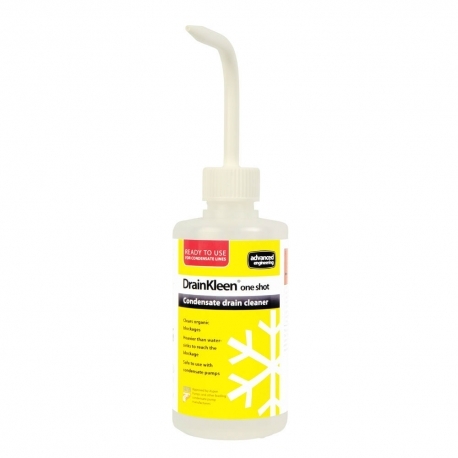 DrainKleen® one shot has been formulated specifically to clear blockages found in condensate drains within ACR systems. 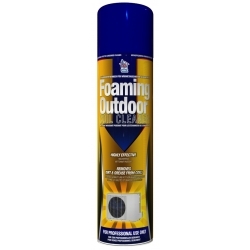 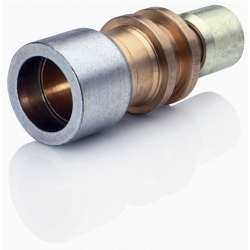 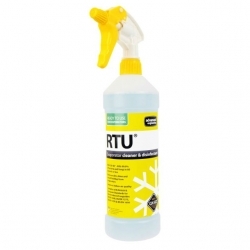 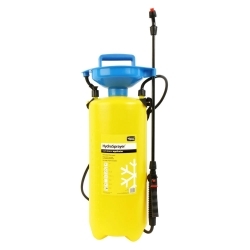 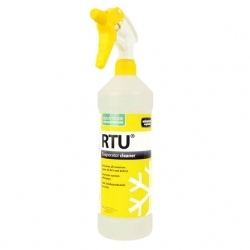 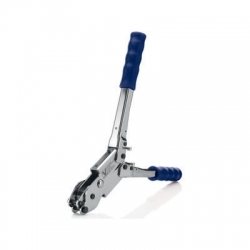 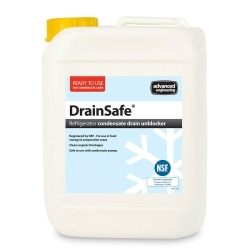 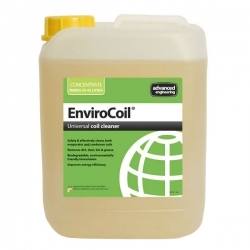 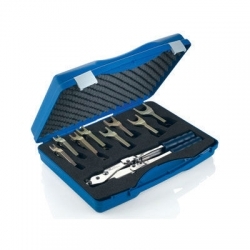 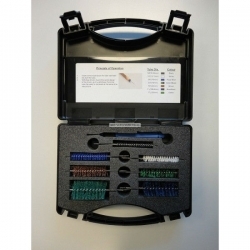 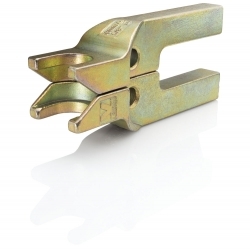 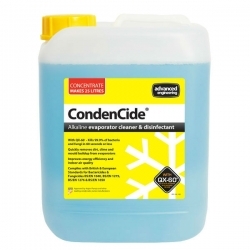 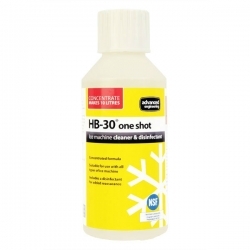 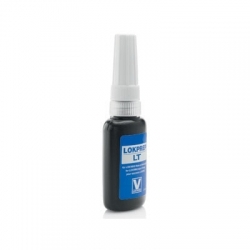 It is a powerful liquid drain cleaner and is the ideal size to treat a single condensate drain. 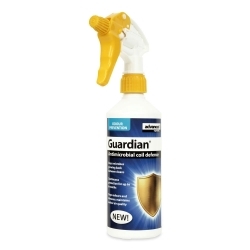 The unique “swan neck” spout of the dispenser bottle even allows for easy application of the product in awkward-to-reach condensate drains.